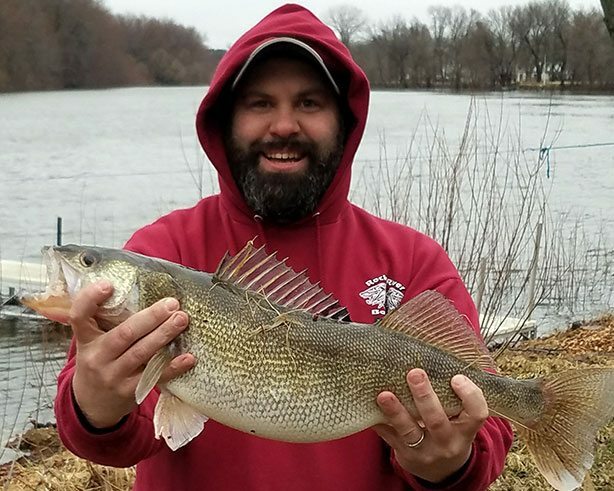 Rock River Bait Box is a family owned business that prides itself on the customer experience. 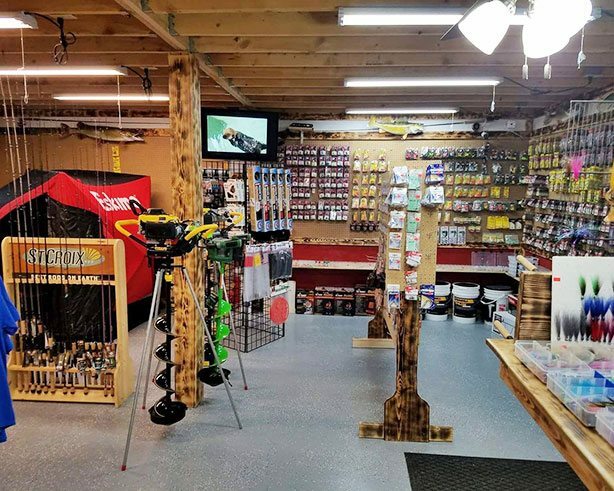 We carry various types of live bait and equipment for your everyday fisherman. We have in stock ice, soda,snacks and all of your gear. 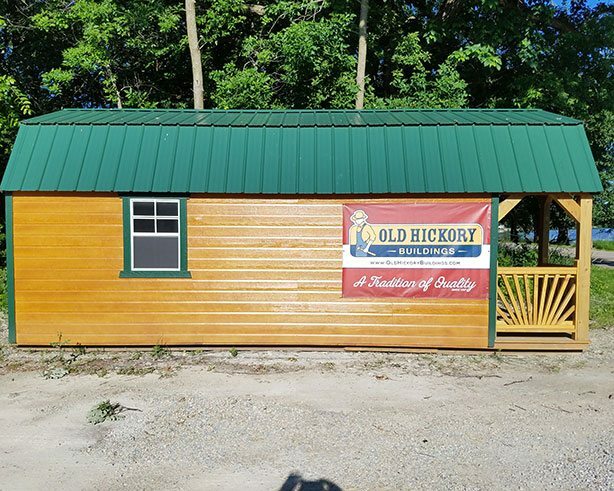 Our goal is to provide convenience and a great price from one fisherman to another. If you can’t find what you want we can place a special order for the item you’re looking for. Just like you, we want fishing tackle and accessories we can rely on when fishing without paying the big box store prices. 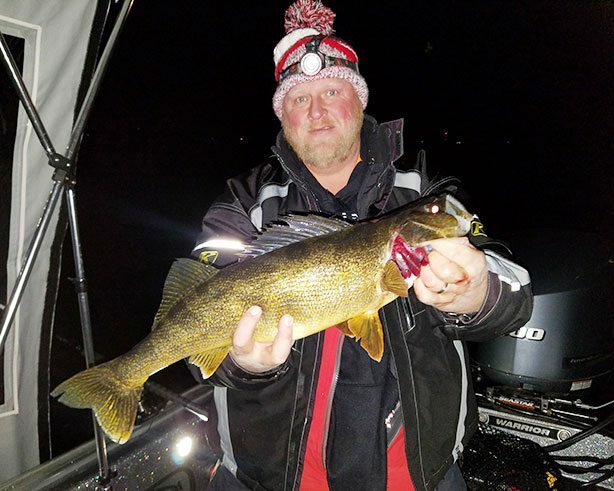 Our staff is comprised of seasoned fisherman and students from the Fort Atkinson area. 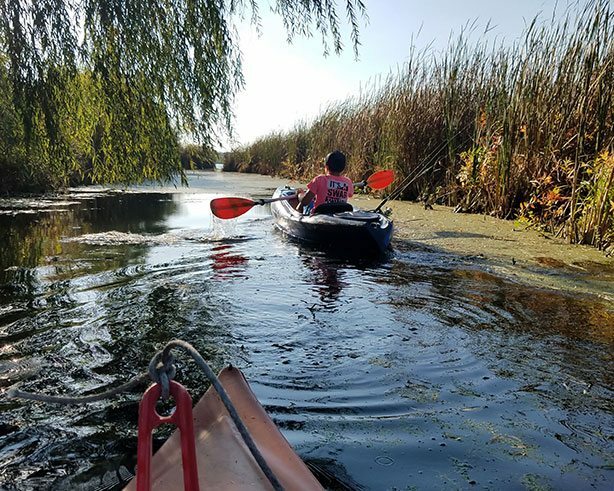 We have grown up fishing the Rock River and Lake Koshkonong waters. Our staff is well-trained to assist you with whatever kind of fishing you have in mind. Come and see for yourself what we have to offer. 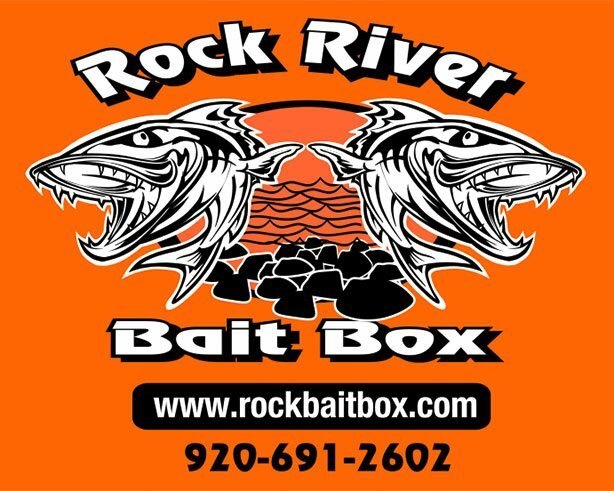 Rock River Bait Box is the place you will enter just as a customer but leave as a friend.